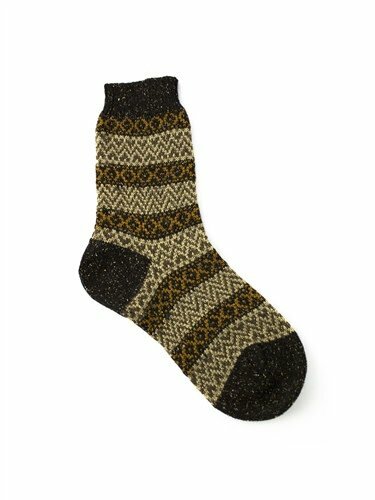 Ankle socks with fairisle print throughout. 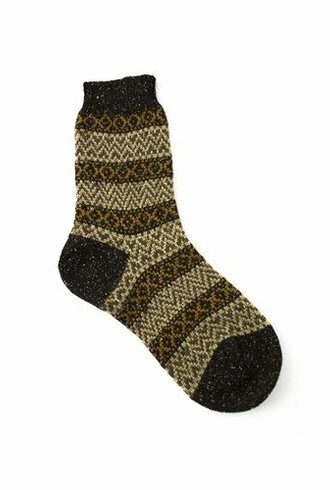 Part of the Scott Nichol for Pantherella collection. For assistance with fit or sizing, or to inquire about special order availability, please call us at 206.621.9571 or e-mail alhambra@alhambrastyle.com.